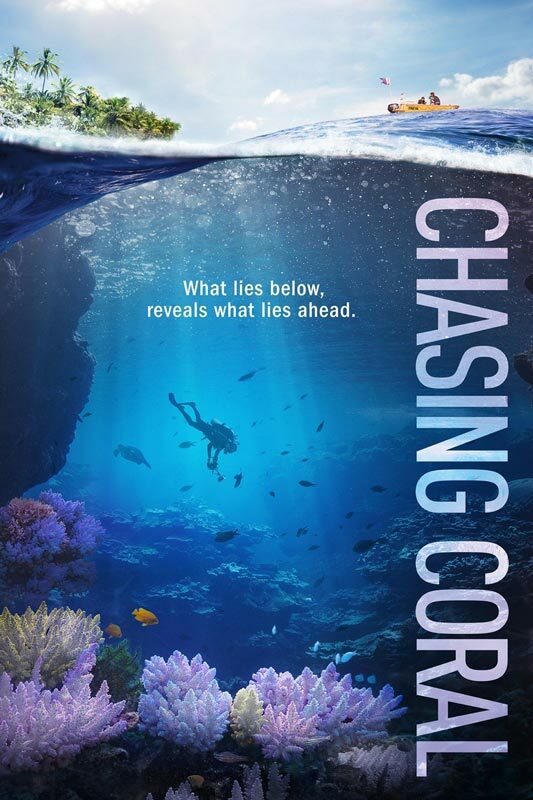 Chasing Coral follows a team of divers, photographers and scientists out to photograph the elusive process of coral bleaching, a phenomenon happening at an unprecedented rate around the world from warming ocean temperatures. This is a donation at the door presentation. Limited Seating! Grab your 'Save a Seat For Me' ticket now to secure your seat.